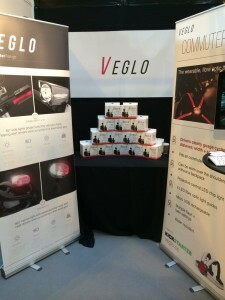 We would like to say congratulations to our friends at Veglo who have achieved so much in the 6 short months since the successful conclusion of their Kickstarter campaign. They smashed their target by gaining a total of 120% funding from the Kickstarter community who all agreed that we need to be smarter about the way we light ourselves on roads at night. 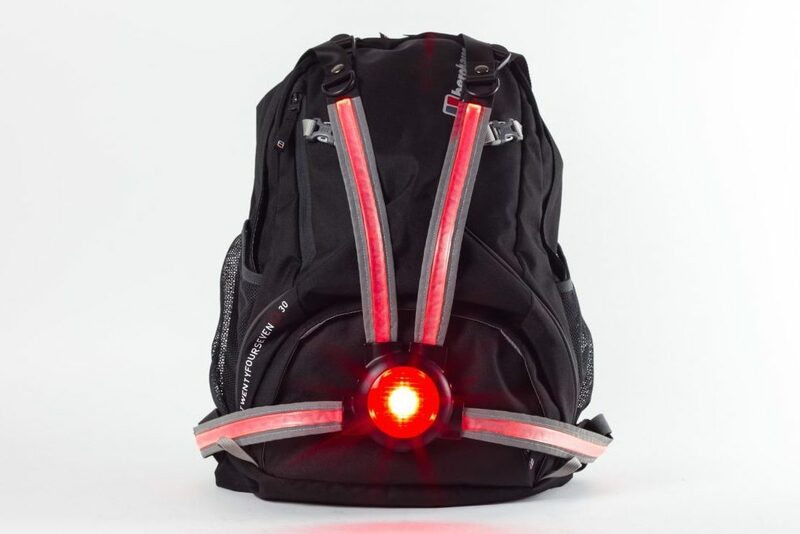 After launching their fantastic X4 Commuter product to a brilliant reception at the Cycle Show 2014 last week, Veglo are now set to takes the cycle safety accessory industry by storm by planning the launch of further innovative accessories in 2015. Brand Refinery helped to develop the branding and packaging for Veglo which will now be distributed across Europe.